NASHVILLE, Tenn (RFD-TV) The Farm Bill has been signed, but getting all the programs finalized and implemented is a much longer process – further delayed by the shutdown. 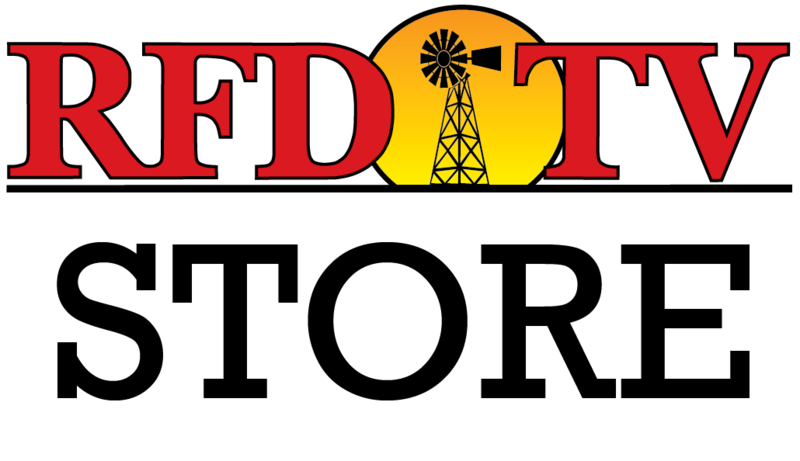 RFD-TV’s Sarah Mock brings an update on where the progress stands. The reopening of local USDA offices is a welcome relief for grain farmers. The Secretary put dairy programs at the top of the agenda in rolling out new programs and updated existing ones. Meanwhile congressional leaders are also pushing USDA to move forward, with Republicans in particular looking for progress on new USDA rules tightening SNAP work requirements. As they work to implement the Farm Bill, the Congressional Budget Office has projected the measure will mandate spending of $428 billion through its 5 year span.